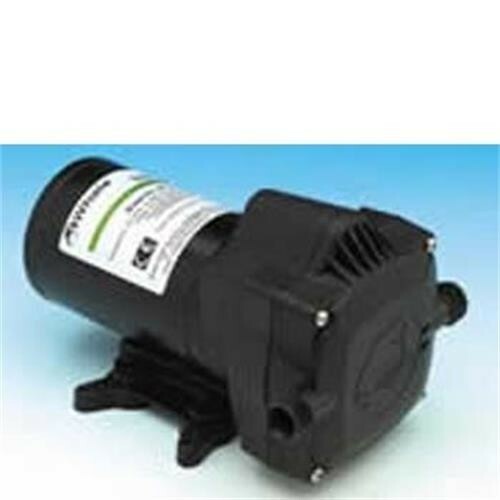 The Whale UP1215 pump is a 12 volt automatic pump delivering 12 litre per minute at 3 bar (45 psi.) Not suitable for most caravan applications because the water pressure is too high. Can be used with instantaneous water heaters such as Morco D61B. Water connections are for 12mm semi rigid piping.